Windows XP/2003/Vista/7/8/10 GNU Octave is a higher-level programming language that offers handy command line interface for solving various tasts, performing different calculation experiments and data analysis. Besides this GNU Octave is used for processing and exchanging audio data with other programs. 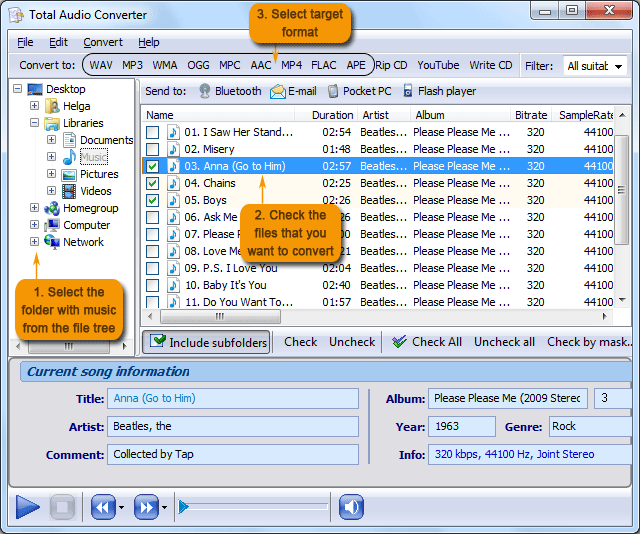 It is able to play audio tracks in MAT5 format. MAT5 has very poor hardware and software support. 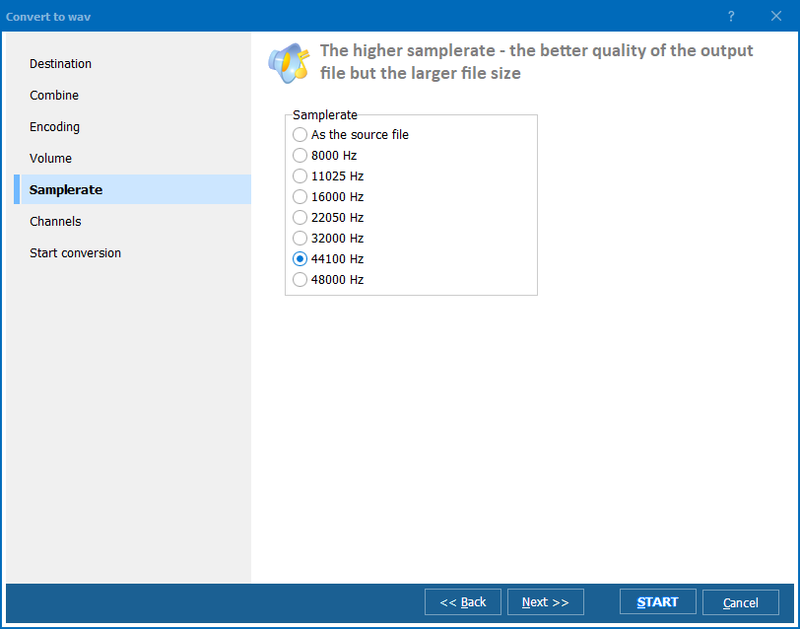 So if you would like to use MAT5files somewhere else instead of GNU Octave 2.1, you will need to use MAT5 converter that is able to convert tracks from MAT5 into one of more common music file types. 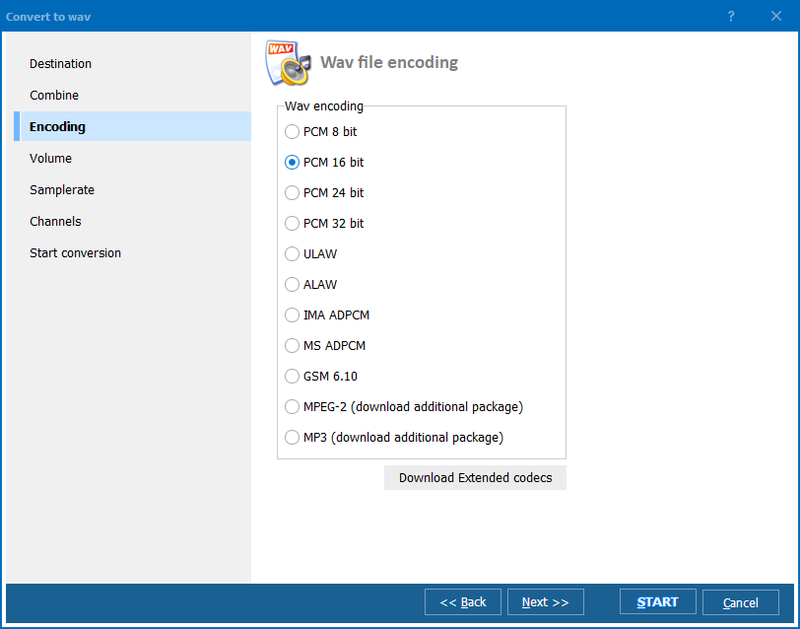 If you need to convert MAT5 files to any of these formats, just select proper source files, click on the target format button and press Start! To get them converted. 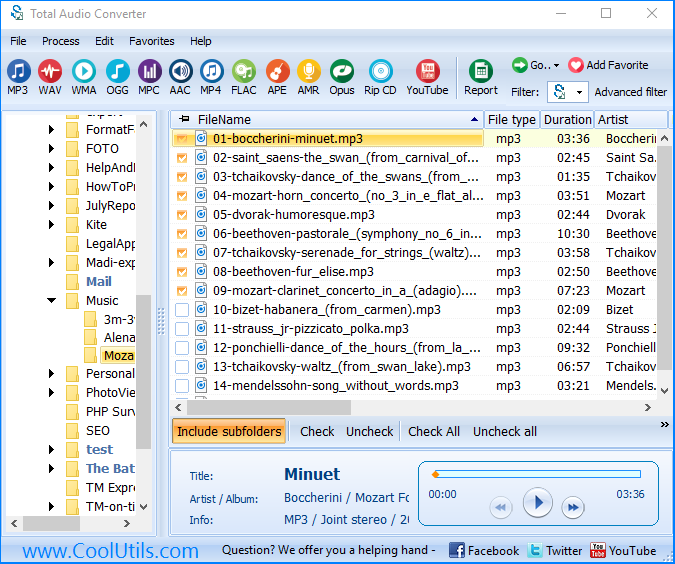 If your sources are stored on a CD disk, you can convert them without copying to PC memory. Just use ‘Rip CD’ option. 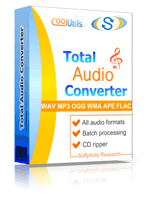 Use AU Converter to save time. It's easy!